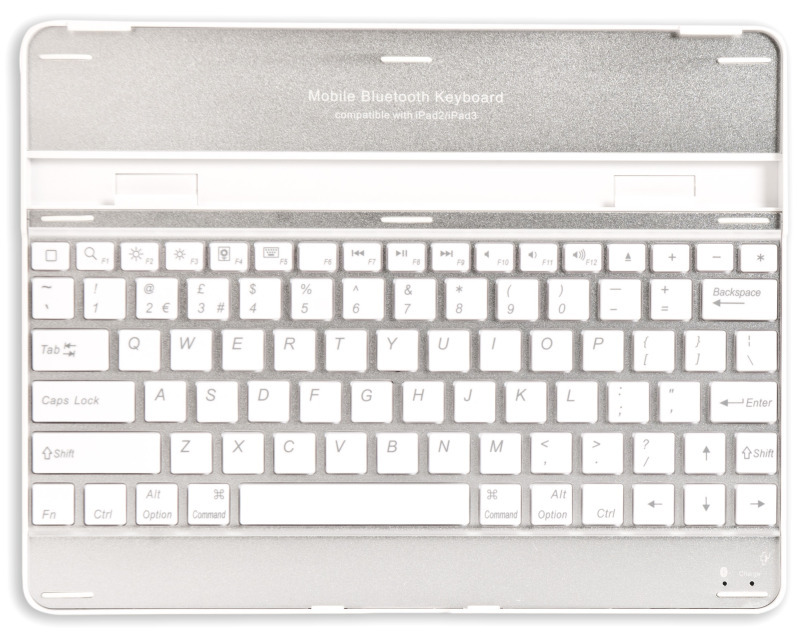 Xenta Bluetooth Keyboard For Ipad. 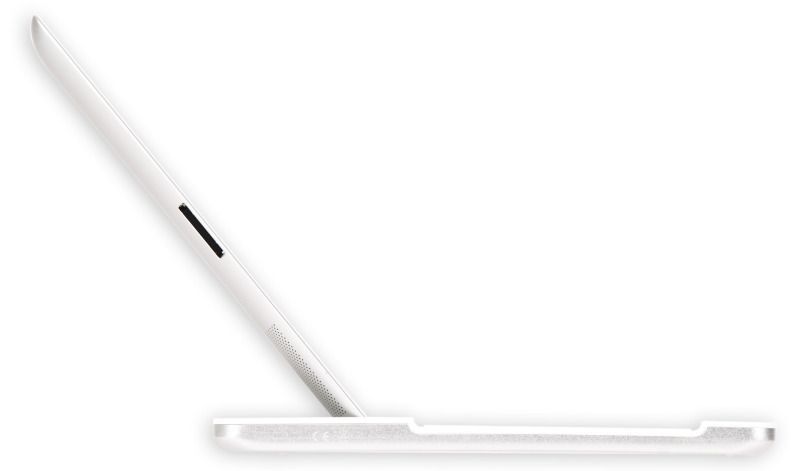 Suitable for ipad 2/3/4 and is ultra thin by design. 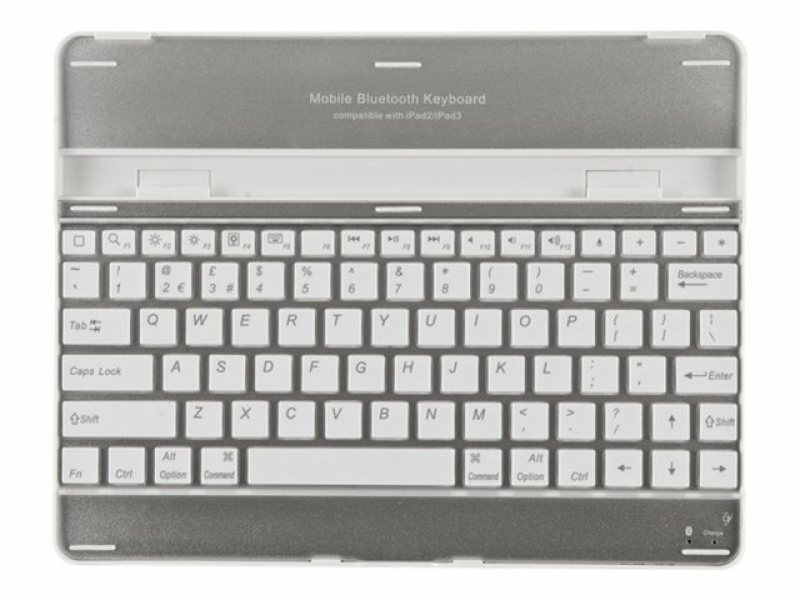 The Bluetooth keyboard’s slimline design makes it very lightweight due to its aluminium construction. 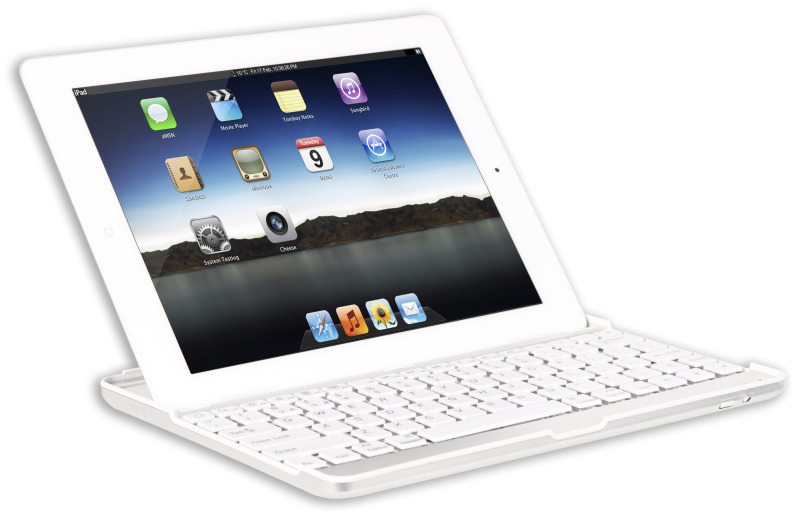 The Ipad slips into the keyboard with ease and makes the connection easily. Previous Ipad version 2, 3 and 4 are catered for and fully backward compatible.